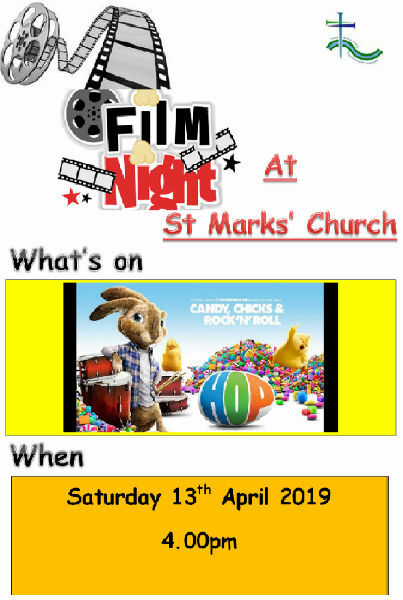 Every month at St Mark’s Church, Openwoodgate. No entrance charge – just donations for interval refreshments. No admittance charge but donations gratefully received.